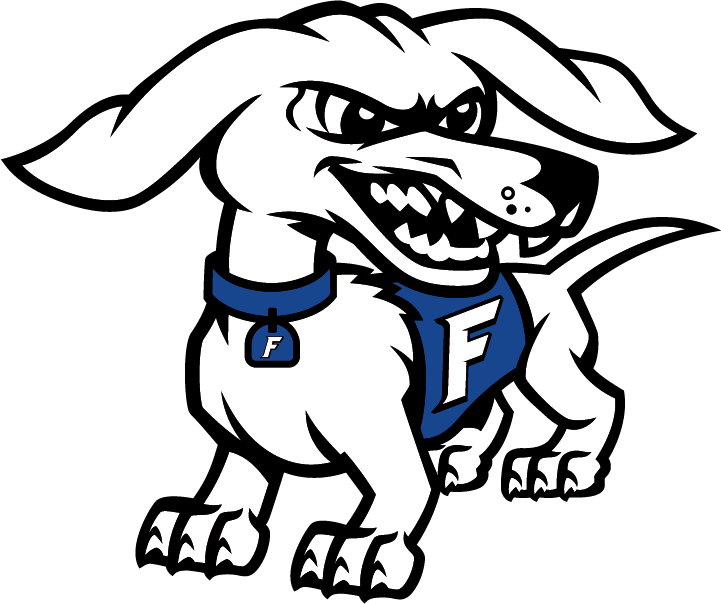 If you enjoy supporting Frankfort Athletics and eating out the Lady Hot Dogs have the fundraiser for you! Come join us at Applebee’s from 4-9 pm for our Dining To Donate night. Just come in and order your food & enjoy. Just remember to turn in the Flyer so we receive the fundraising from your meal. The flyer is attached below. Share the news with people you know.